We will meet at Charleys Philly Steaks at 11:00am to walk through the mall to raise awareness about adoption. 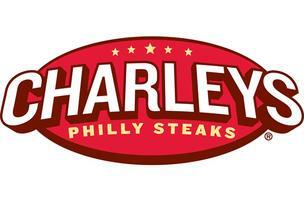 We’ll return to Charleys Philly Steaks where we will celebrate the GOA mission over lunch. Charleys will donate 10% of their sales for the day to Gift of Adoption to help another child become adopted into a loving family.